The Cheatham County School District's School Nutrition Department encourages a lifetime of healthy eating by providing each student with affordable opportunity to enjoy meals that are appealing, nutritious, and served by a trained, caring, professionals in a pleasant environment. Cheatham County Schools currently has 12 school nutrition managers, 10 assistant school nutrition managers and 80 school nutrition professionals, serving breakfast and lunch on a daily basis to each of our 13 schools in Cheatham County. 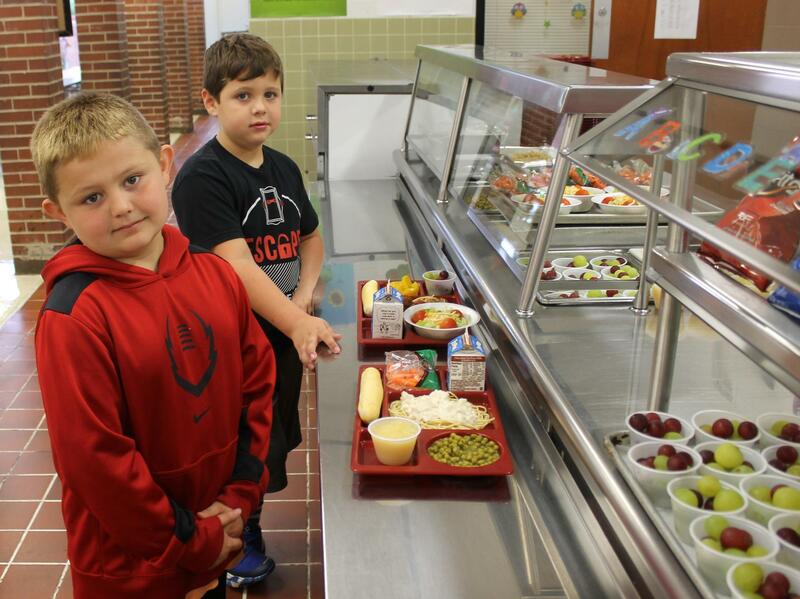 Every meal offered to students in Cheatham County Schools meet all regulations established by the United States Department of Agriculture (USDA). Cheatham County School Nutrition is an active participant in the National School Breakfast and Lunch Programs. These are federally assisted child feeding programs sponsored by the United States Department of Agriculture (USDA) that provide free or reduced meals to our students whose families meet the criteria. Food safety is a top priority in the Cheatham County School Nutrition Department. Our employees are trained to make sure all HACCP procedures are followed. The Cheatham County Health Department also conducts two inspections each year at each school. The entire staff takes part in 16 hours of in-service each year and food safety is a big part of the training. The School Nutrition Program operates fiscally independent with the district, paying for all direct expenses. The program is supported by revenue generated from sales made within our cafeteria as well as receiving federal and state funds based on our meal participation. This department does not receive any local tax dollars.